We came back from our hemp road trip, full of energy and new ideas. One of these new ideas was the creation of the first hemp museum here in Latvia. We are extremely happy with the support the idea is been having and this gives us the strength to move forward. Besides the plan to open a museum, we also came back with new ideas for our hemp products. Well, some are not so new, we just realized that we could finally put them in our online shop. We will explain to you why, shortly. 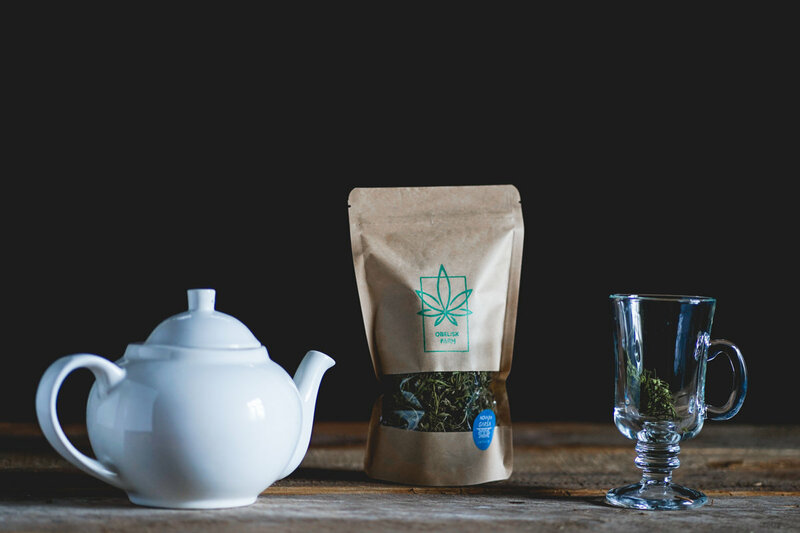 But, first things first... - our hemp tea. This is without any doubt the most sought and adored product we have. Everyone really loves it, and we love it too! There are many reasons why our hemp tea is so appreciated. First of all, hemp tea is one of the world's healthiest drink. 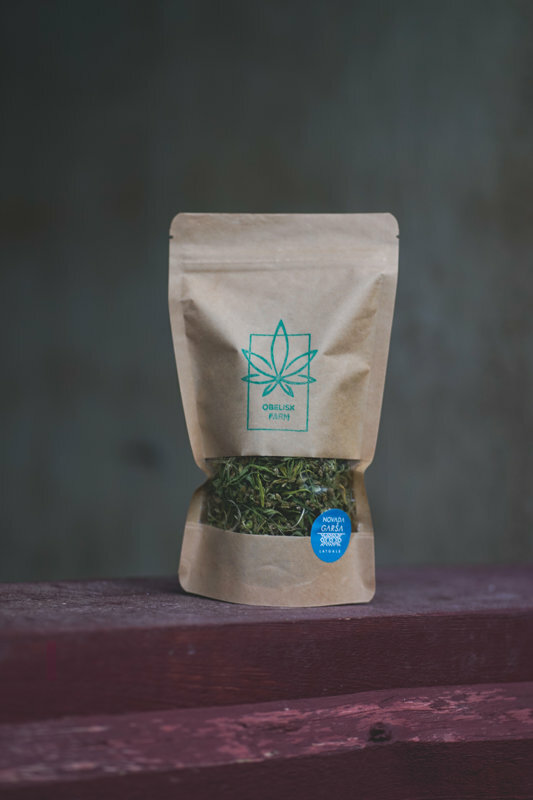 Hemp tea is known for containing CBD and other cannabinoids that can help relieve insomnia, digestion problem, migraines, soreness of any kind, respiratory problems and asthma. CBD has a calming effect on the parasympathetic nervous system with a beneficial impact on the psychological state and allows to initiate the immunity system of the body. We will be sharing soon, the results from our hemp tea tests but we can let you know that usually, the flower from Fedora variety has up to 4% CBD. But do not worry Hemp tea lovers, we will keep having our hemp tea with buds and leaves and the chopped one as well. But we will have 2 new additions: fermented hemp tea and purple hemp tea. The fermented hemp tea has a lovely nutty and unique flavor and has been naturally fermented. This is a perfect tea for those who want to strengthen their immune system. Our purple hemp tea was a surprise for us. 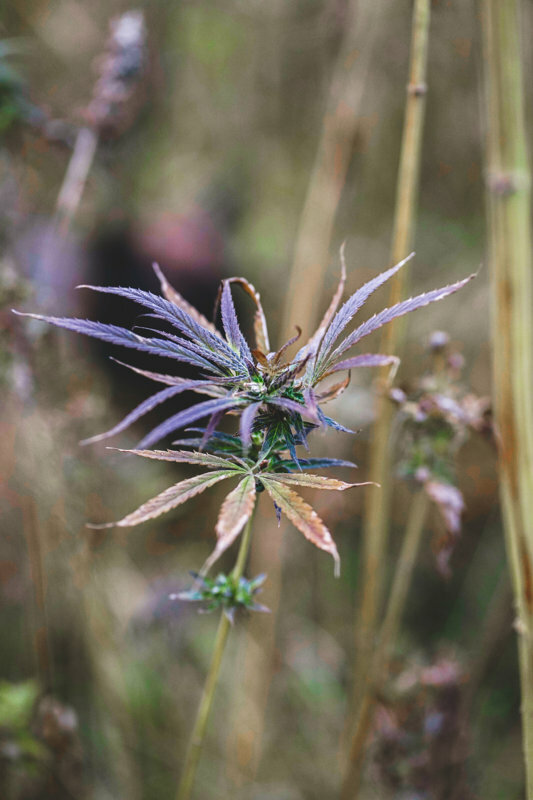 Meaning that we didn't know that hemp could turn purple. Yes! We blamed it on the weather because we haven't seen it before or heard about it. As we mentioned, we are still waiting for the results on our hemp teas, but fingers crossed that this purple tea has higher CBD than our "regular" hemp tea. Next in line, is our hemp peanut butter. Yummy, is so delicious. And we want to share this deliciousness with you. Soon this product will be available in our online shop. So far, visitors were able to taste and buy this product on the farm. We were a bit afraid of shipping the hemp peanut butter. But after many tests and also our road trip, we are now 99.9% sure that the quality of the product remains the same even when it has to travel long distances. So, we are very happy to add this tasty and healthy hemp peanut butter in our online shop. And yes! Yes! 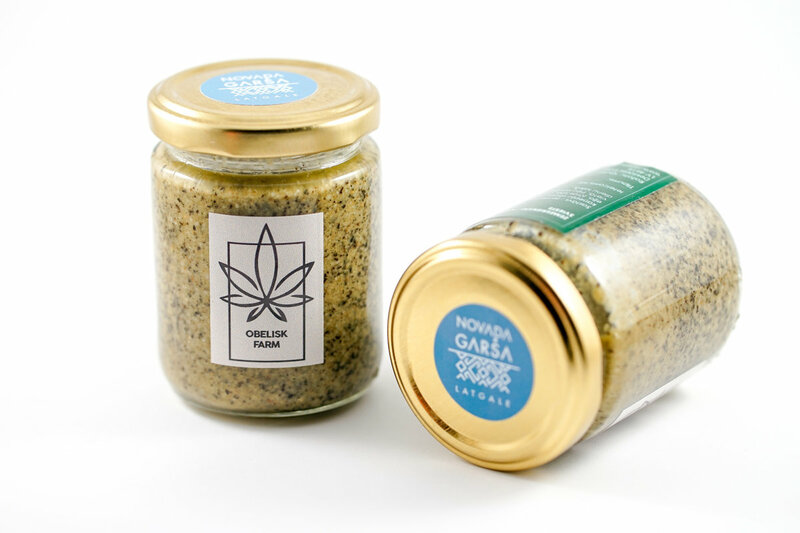 The hemp snack that got Andris the prize of "Best plant-based product" in Riga Food a few months ago will also be in our online shop. 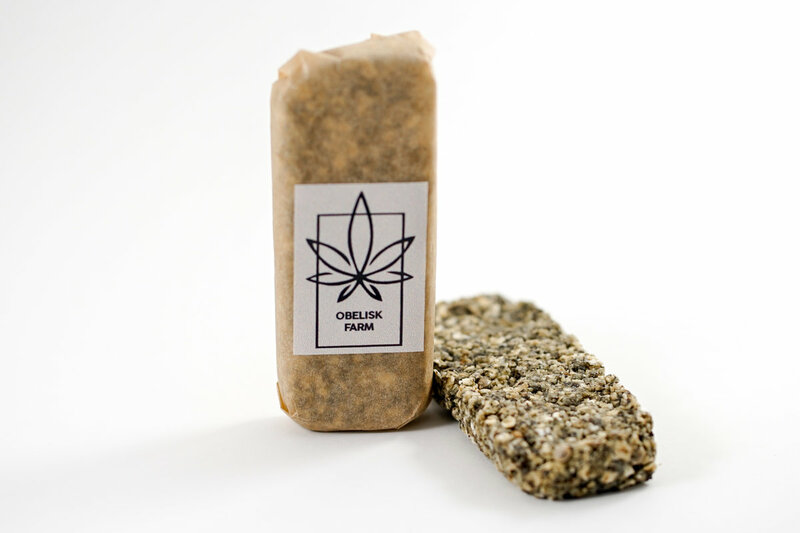 Our hemp bar was carefully made by Andris, after months of experiments until he found the perfect recipe. The hemp bar contains hemp seeds, oat, and sugar. It is an excellent source of protein and it will certainly give you that extra energy boost. It goes super well with a cup of our hemp tea. Finally, we are now designing something very special for you. We can't say much about it, but we can give you some clues. These new products are made with 100% hemp fiber and they are being created for children but there will be also something for the grown-ups. We are working very hard to make in time for Christmas, so fingers crossed! In the meantime, if you find that some of our products would be a great present for your family, friends, colleagues, staff or partners, and you wish to order from us (quantities above 50) do get in touch. We can provide you with a list and prices of our products. We are resident in the Algarve Portugal - can we have a pricelist of your products please. We are already agents in the Algarve for EcoGrill barbeque logs from Latvia but also sell ingredients online.